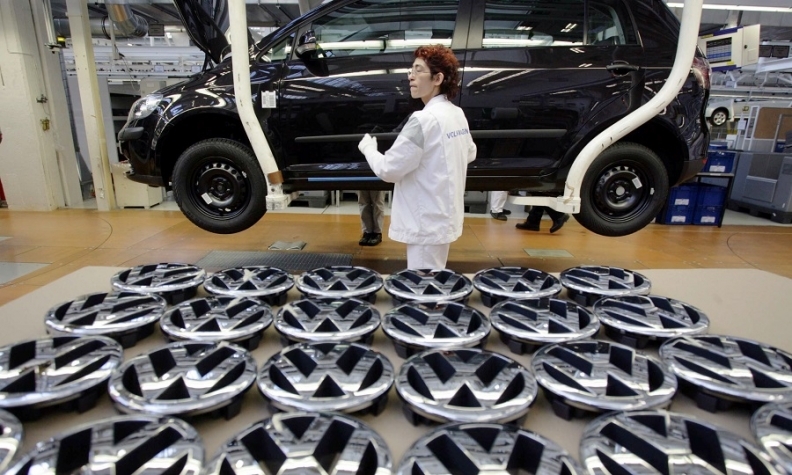 VW plans to cut the amount of money spent per car in production. HAMBURG -- Volkswagen Group's VW brand aims to increase its efficiency and sees potential savings in manufacturing of 2.6 billion euros ($3.04 billion) through 2025. "The plants must become faster, leaner and more efficient," production manager Andreas Tostmann said on Thursday.